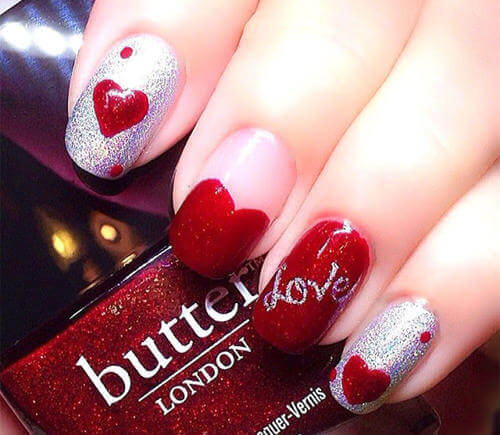 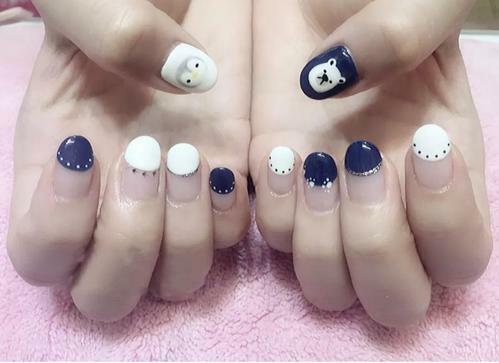 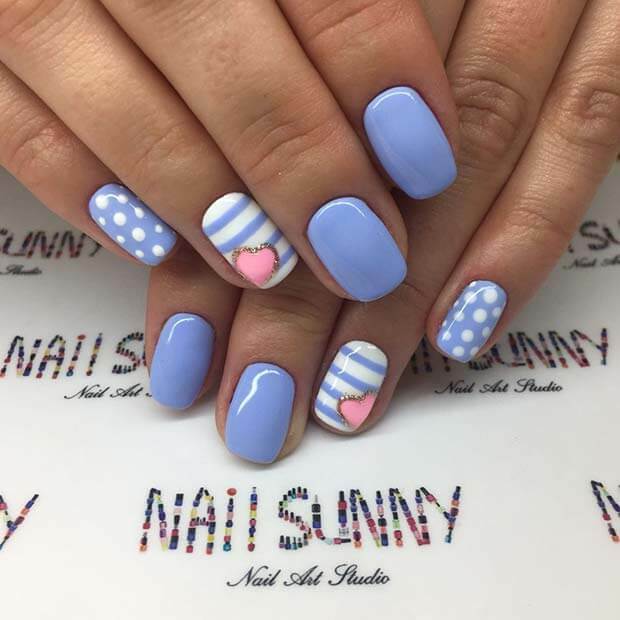 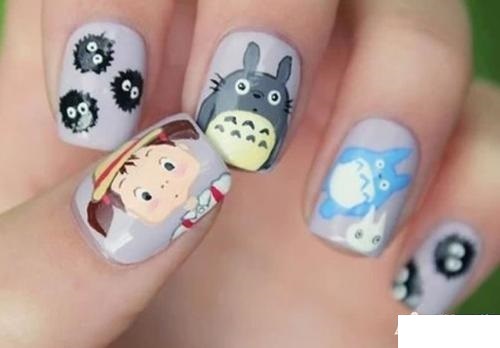 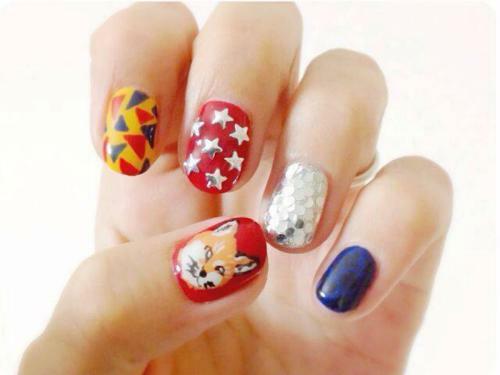 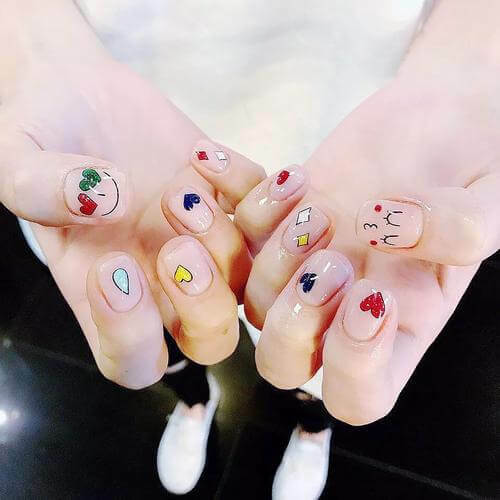 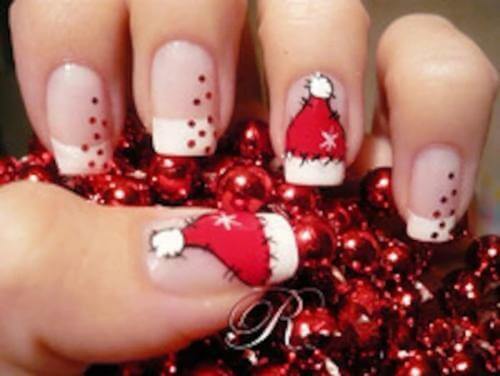 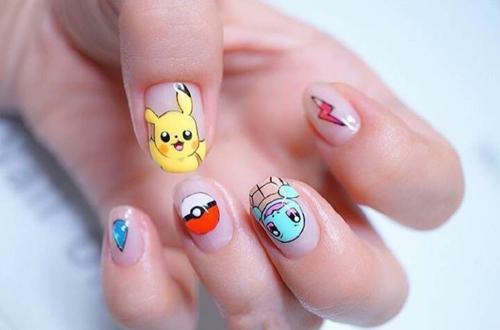 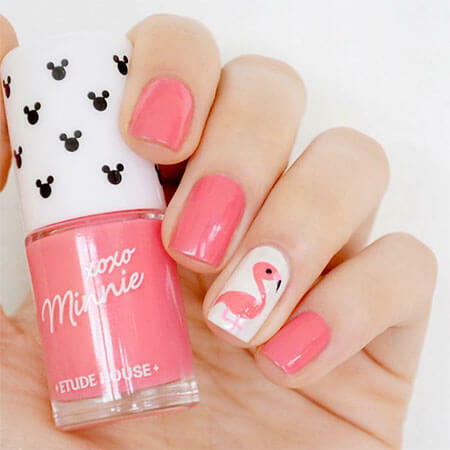 Nail art may seem to be daunting and hard to do, but it is certainly not impossible. 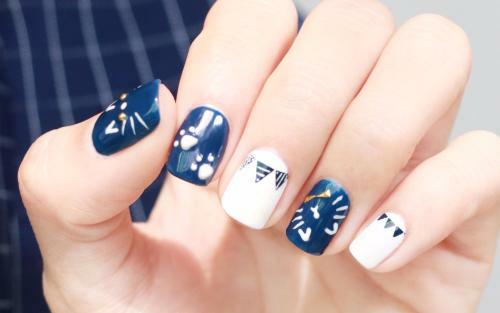 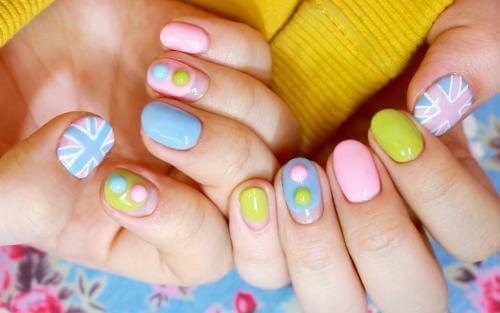 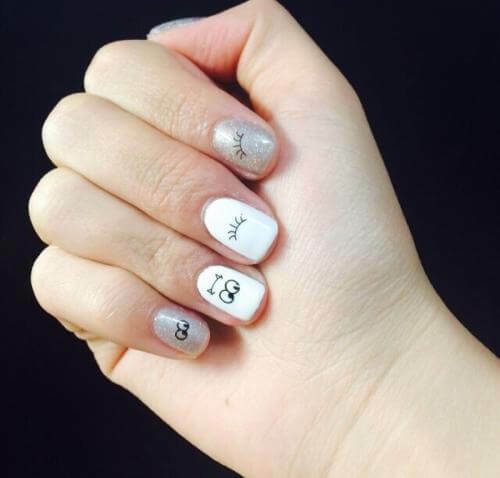 Nail art does not have to be difficult. 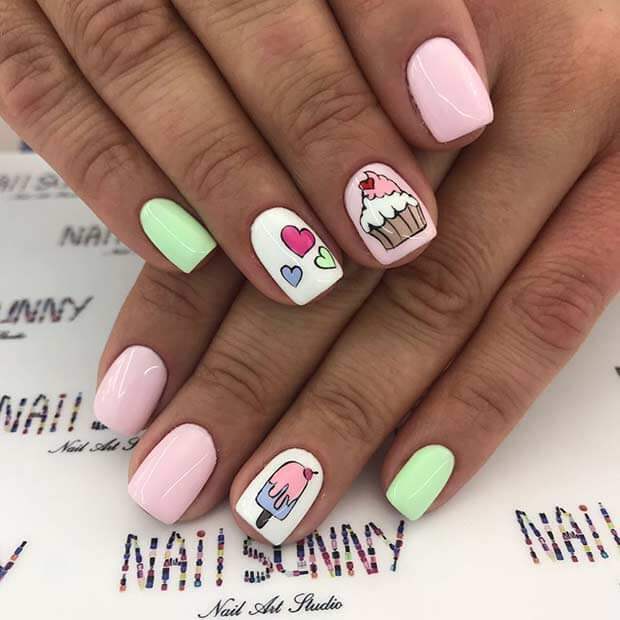 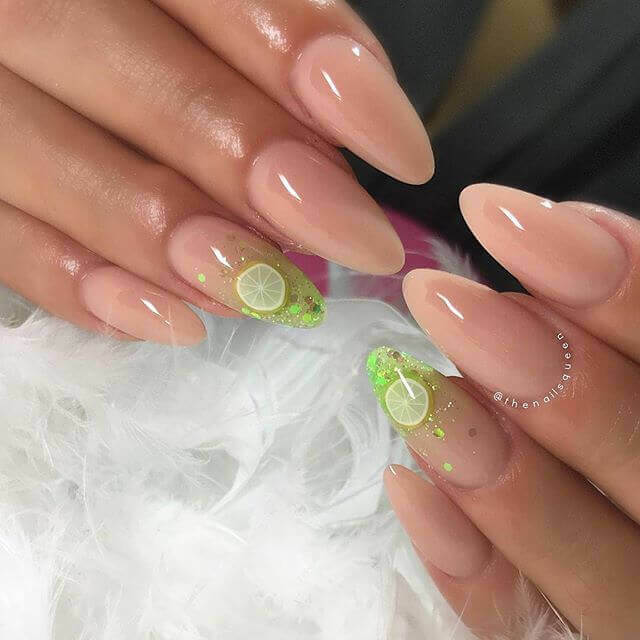 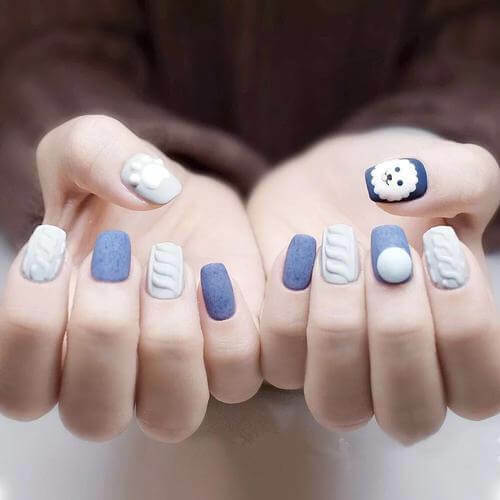 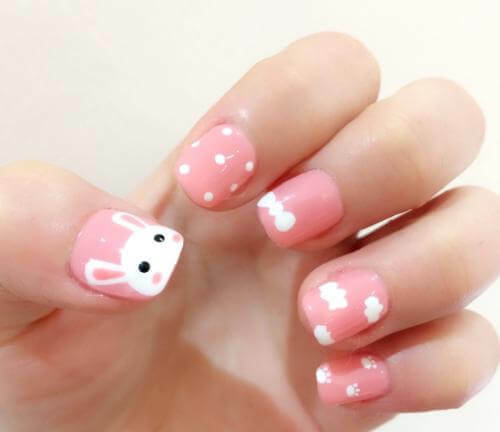 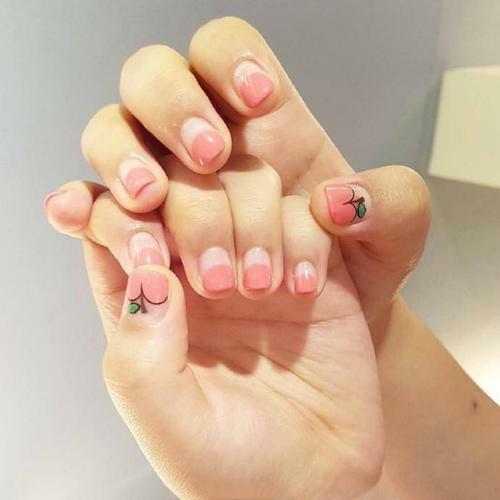 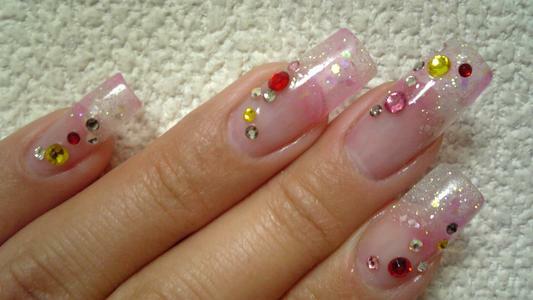 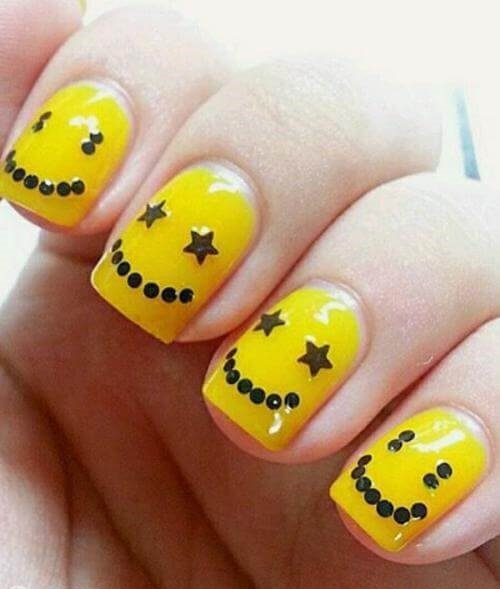 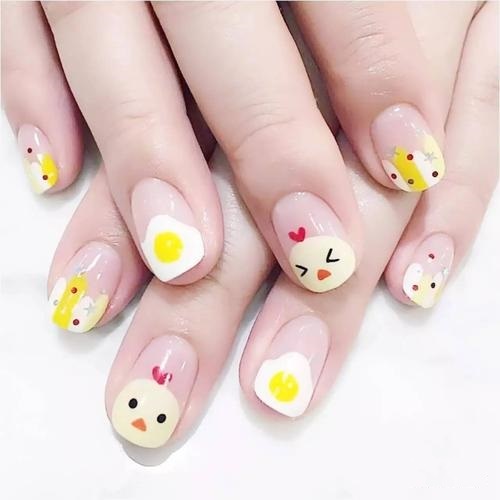 Having the right ideas in front of you can mean the difference between satisfaction and displeasure with your nail art.